Excellent 16.87 AC Commercial Development tract in Burnsville, visible from the new 4-lane highway that runs through the main commercial corridor of Burnsville. Site is close to Ingles, Dollar General, Pizza Hut and other retailers. Great shopping center site, retail, industrial, multi-family and/or hotel. 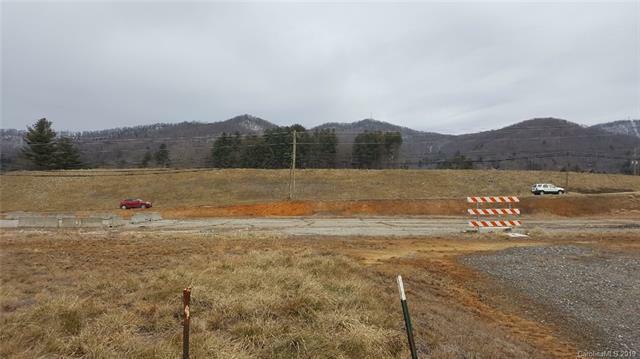 Zoning is open in the county, so property can be easily developed. 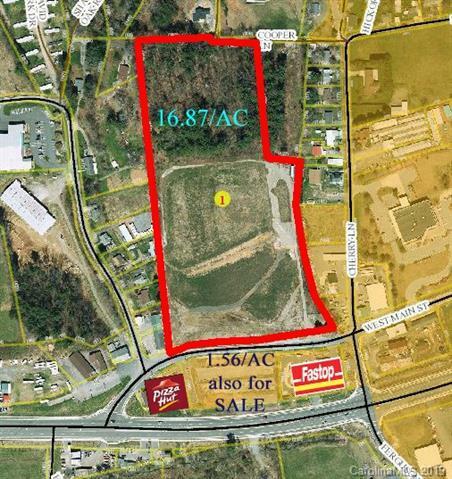 Seller will consider sub-dividing front 4 AC site for $300,000 per acre. 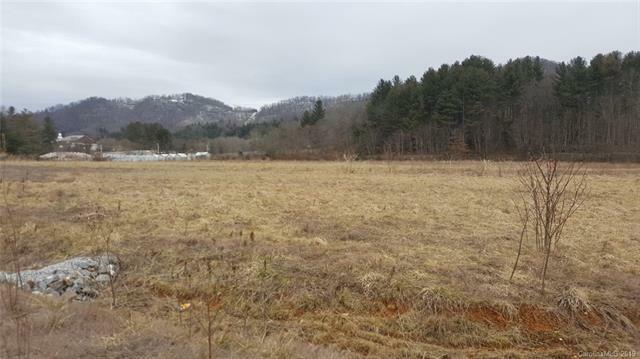 Additional acreage is available in front of the site (1.56 AC zoned PCD) located between Pizza Hut and Fastop C-Station.